Help spread Make Music throughout the world — make a donation today! 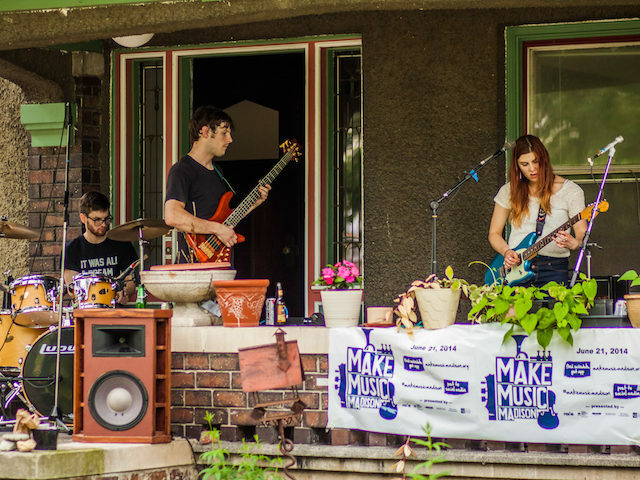 The Make Music Alliance is a nonprofit 501(c)(3) organization. For sponsorship inquiries, please contact Aaron Friedman at (646) 657-9709, or email aaron@makemusicday.org.